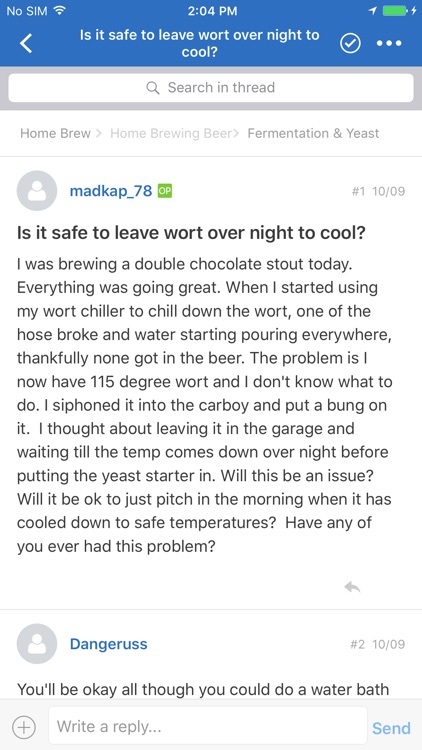 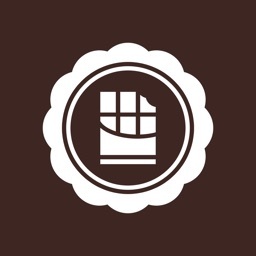 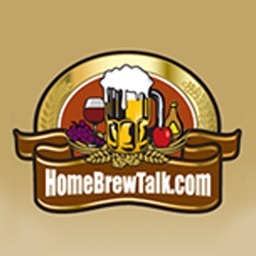 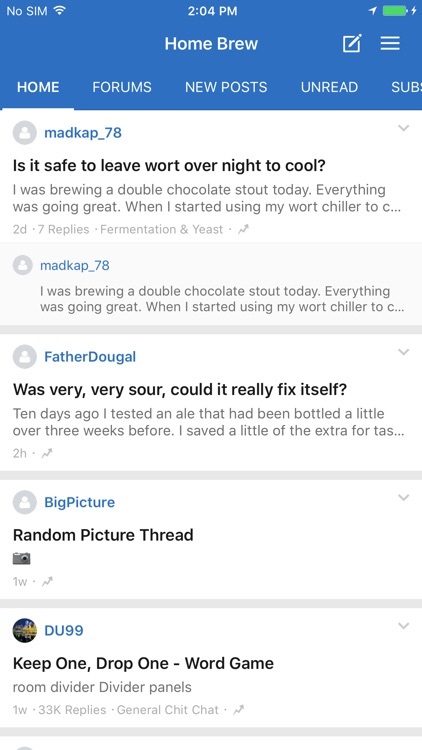 Mobile version of HomeBrewTalk.com Forums. 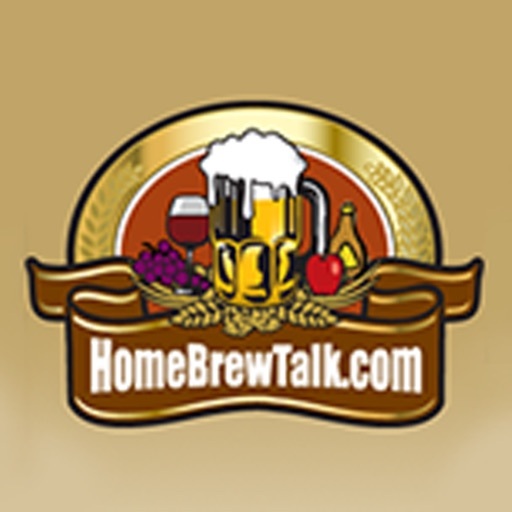 HBT is the largest and still fastest growing home brewing community on the Internet. 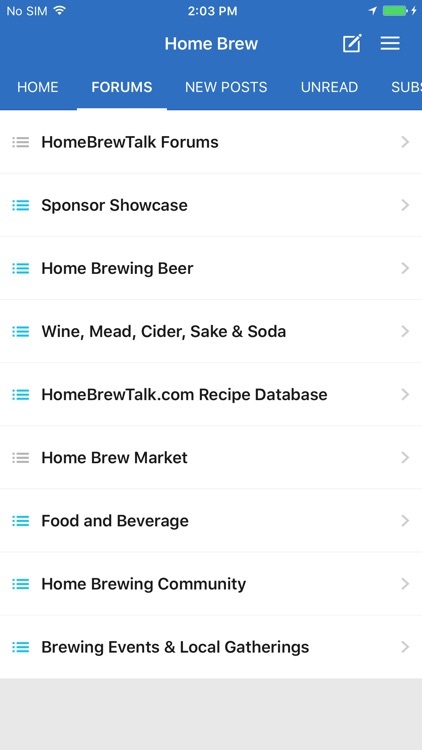 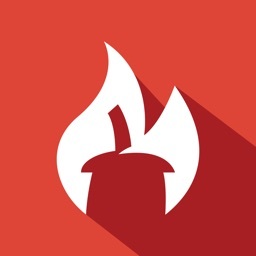 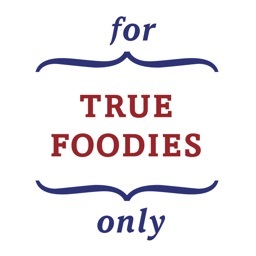 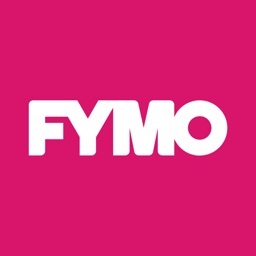 Recipes, DIY building, pub reviews, commercial reviews, equipment reviews and much more!